First, Smule turned speech into music (and pontifications into pop) with Songify, and now the developer is looking to get into the instrument-emulation side of Android music apps. 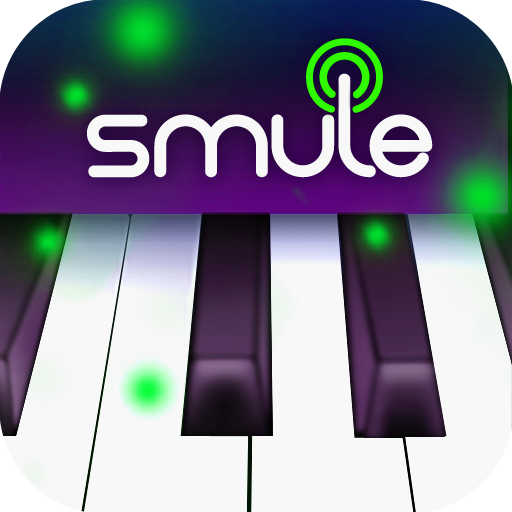 Indeed, Magic Piano, another popular iOS Smule app that has now made its way to Android, lays out a series of dots which you have to tap in tune to your favorite song (assuming it's in Smule's inventory, of course). So, is it as cool as it sounds? 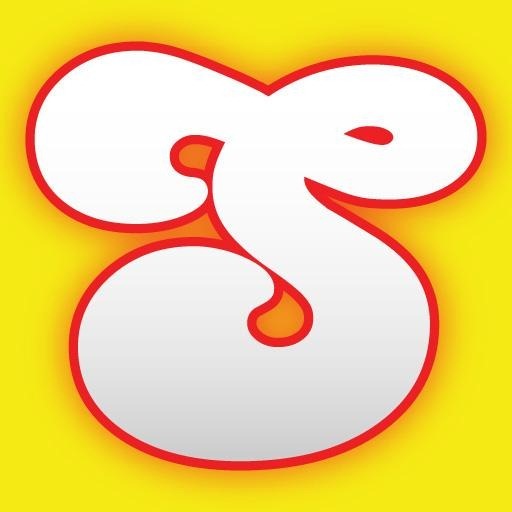 So, Songify - have you heard about it? It's pretty popular on iOS, something 9 million people love it (or so I've heard). Basically it's autotune, but more fun. What's more fun than autotune, you ask? Autotune plus music, that's what. It's pretty simple: you speak into the app, and it autotunes your voice, puts it to music, and randomly loops it. The end result is actually quite a bit more humorous than I expected.